DROID RAZR MAXX unboxing and hands-on. LG Spectrum unboxing and hands-on. We brought back Custom ROM Fridays! 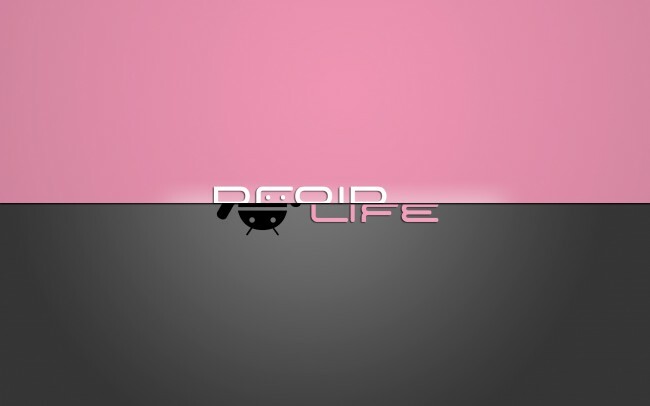 Mod: Inverted Gapps for your Galaxy Nexus. HTC admits to trying too hard in 2011, promises change for 2012. New Verizon MAP shows DROID 4 for $199. Motorola sold 1 million tablets in all of 2011, 5.3 million smartphones in Q4. HTC Rezound update goes live. Motorola’s XYBOARD WiFi tablets now for sale. Asus tweets that unlock tool for Prime is coming soon. Google’s privacy policies are switching up. Educate yourself on them. Verizon sold 15 million Android phones and 10.8 million iPhones in 2011. Hope you all have a safe and wonderful weekend! See you Monday!